The module will address the challenge of a complete masterplan for Smart City Tempelhof. This follows the successful projects for Smart City masterplans for Tegel, Berlin and Xiamen, China during the last two semesters. The module will start with a joint workshop on Start-Ups and the creation of a database of the newly emergent economy in Berlin, by using the Urban-Gallery as methodology. 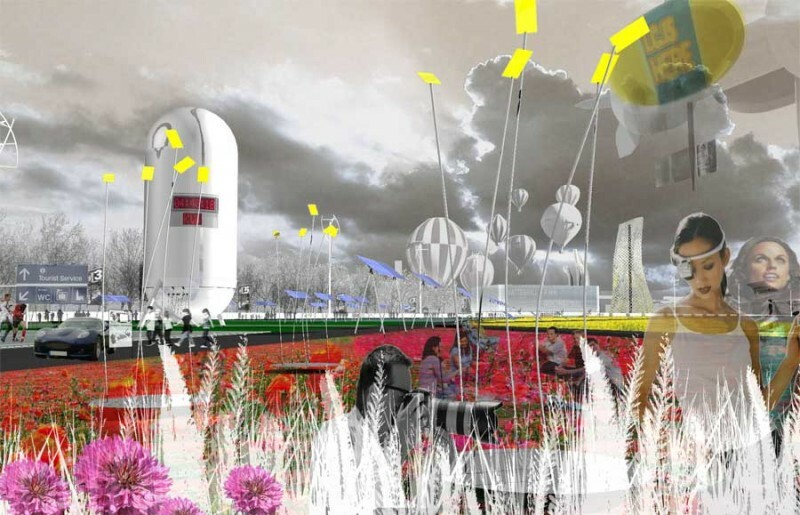 The main focus of the module will be the ex-airport of Tempelhof and an urban design for the Tempelhof Ring linking the need for Smart City Incubators demonstrating resource efficiency and resilience in cities with the emergence of Start-up industries based on global economies and information networks. Students will work on strategic planning for the ring as well as architectural design for individual prototypes and business models. The module offers a PIV in collaboration with TU Innsbruck / Studio 3, which will be a one week intensive workshop.